Hi We are planning a trip to Norway in Aug 2018 and want to know where are family was living. It is Huseby Hagen in Royken. My husband in 1/2 Norwegian born in Minn USA. His great grandfather was Bernt Peder with wife Hnrika Kasperd In 1865 Cenu they lived on cotter farm at Huseby Hagan Royken. son Olvaus Huseby emigrated to Minn. USA Other children are Karoline, Edvart, Bergithe, Hanna. 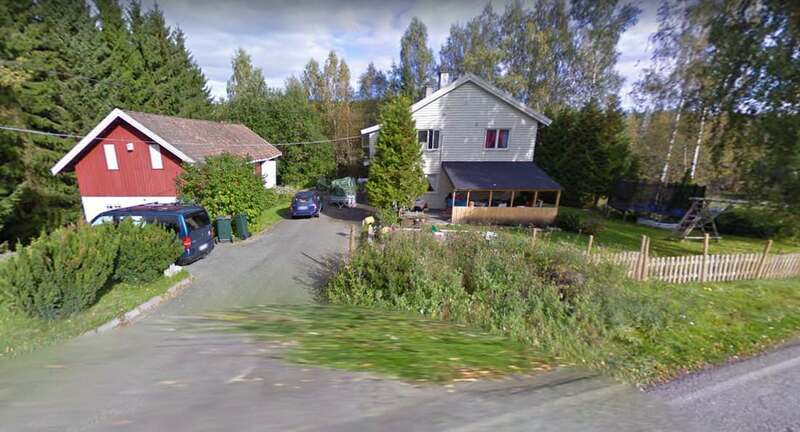 Can anyone help with farm location or current family in Norway now? I believe Husebyhagen R�yken has street address Hurumveien 10, 3440 R�yken. Enter the street address into maps.google.com and it should take you to the location. 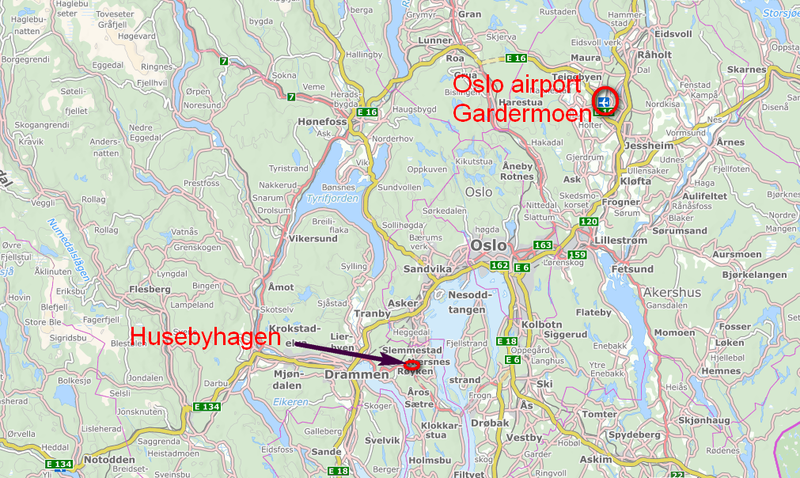 The distance from Oslo is 35 minutes by car. From Oslo airport Gardermoen to Hurumveien 10 is about 70 mins.